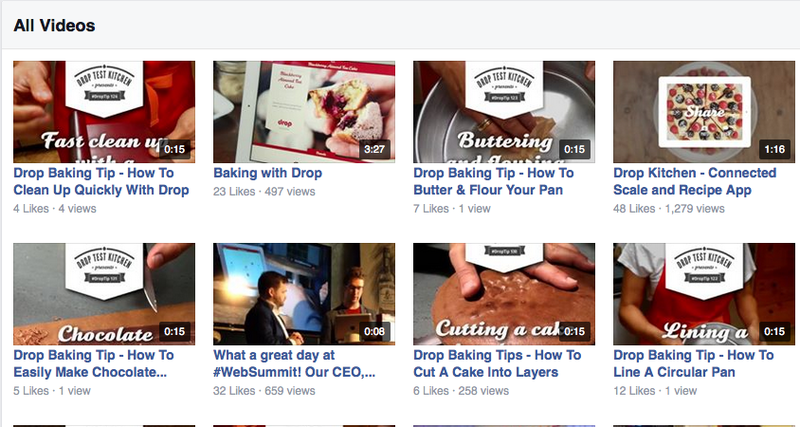 Is Facebook video for small business a win? According to Facebook it is. In fact, they just stated that 4 billion videos are watched on the platform everyday. While this number is probably skewed a bit high considering the fact that videos start playing without you clicking play accounting for many hits. But hey, those numbers are still high. I too watch at least 5-10 videos a day. I’m a fiend. 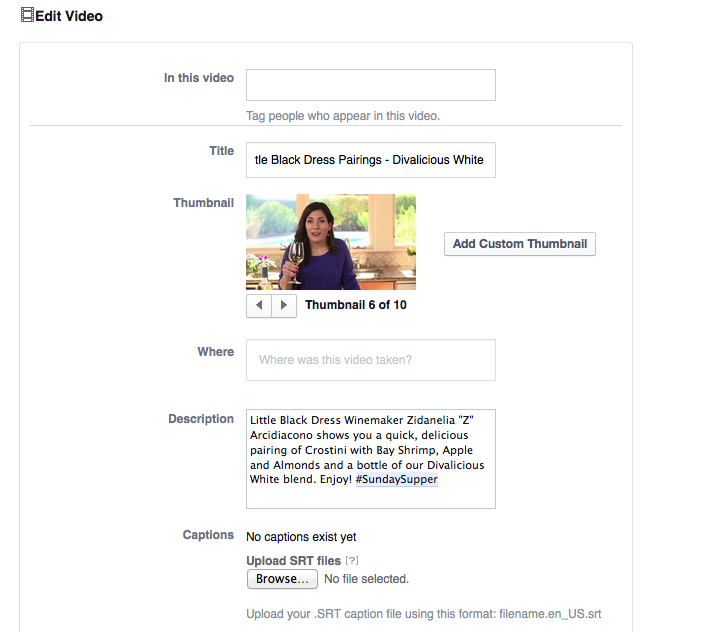 So to go back to the original question, is Facebook video a win for small business? My answer is yes. It’s engaging. It’s fun. And people like it. The key is getting it right for your audience. Content comes first. Always. 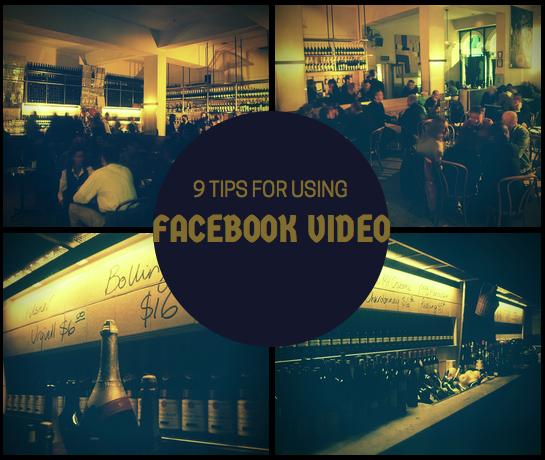 Without great content these Facebook video tips won’t work. 1. 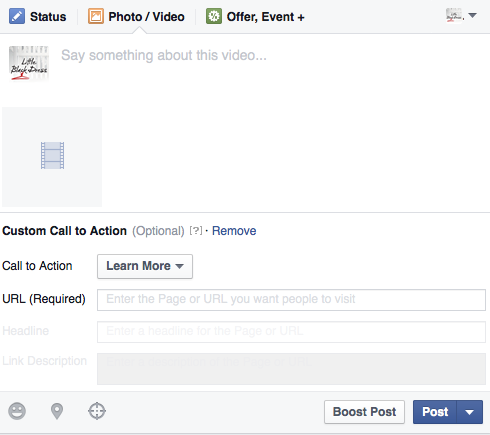 Upload the video directly to Facebook. Facebook not only encourages it, they actually show the video to more people if you upload directly. So if you want to increase your views, you should definitely start here. 2. Always use a call to action. This is one of my favorite features on Facebook video. When the video is finished you have the option to click on the screen to learn more, shop now, or a variety of other call-to-actions. Use it. It is the best way to drive traffic to your site directly through the video. 3. Edit the title once the video is uploaded. Once the video is finished uploading make sure you click the edit button. You should change the title of the video to something that you would want to show up in search. It should be different than the description which you’ll also have control over. 4. Chose a powerful thumbnail. The thumbnail is the first thing people see, make sure it is a good one that calls people in. It should be clear. If you don’t like the thumbnails Facebook gives you to work with, you can also upload one. 5. Add a link in your description. Besides your description being search friendly, you should always add a link in it. I think it is better to make it so easy to do what you want your viewer to do. Adding a link is a no-brainer. 6. Post at the optimal time. Posting time is crucial. If you want the most views, post it when the most people are online. It’s as simple as that. 7. Embed it on your blog. I love the idea of embedding your youtube video on your blog like I did here. It allows for cross traffic to your Facebook page from your website. Plus, it gives your blog post that multimedia which is always a good thing! 8. Share your video link on other social channels. Everything you share needs marketing behind it. That means you should share that link to the video across the web. The more places you put it, the better off you are. 9. Reshare your video on your page. Looking for more tips? This is a great article on social video from Venture Beat. Are these options only for business Pages? The title is misleading…this should be called “how to post a video on facebook” Nothing you said would increase the amount of organic reach a video gets on facebook…in fact you’re giving people bad advice..they should NOT put a link in the description because that will effect organic reach.